The Winchester Silverado 51 offers high-end burglary protection features and an extraordinary fire rating. 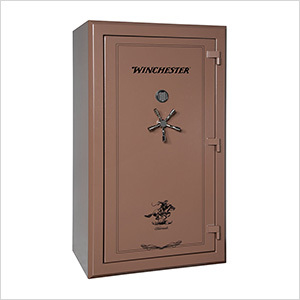 These gun safes have a versatile interior, they are consistently a best seller. Thicker adjustable shelving with upgraded pindot fabric give you endless storage options. 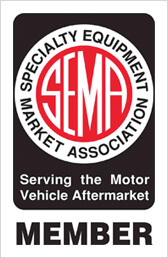 An accessory door panel keeps documents protected with thermal pockets and handguns at close range.